This wall mounting kit is a durable product that provides efficient NanoBeam device stabilisation. The NBE-WMK is intended for Ubiquiti NBE-M5-16 and NBE-M5-19 devices. 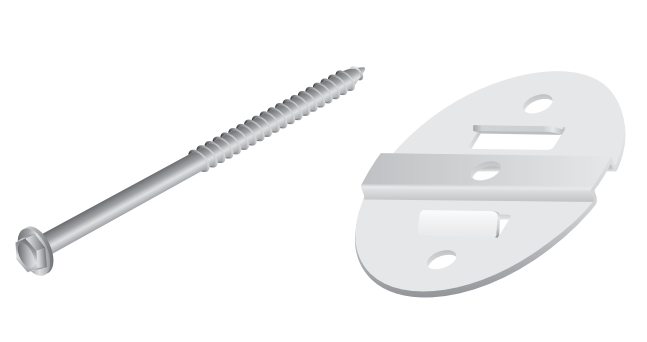 The set contains a round handle attached to the wall with bolts screwed into the base of the NanoBeam device. The mount belongs to the Ubiquiti accessory series that increases ease of use and reliability.